Social media has undergone countless changes in the relatively short time it has been in our lives. And I reckon the biggest is yet to come. I’m predicting that in the course of this year, Facebook will switch from a social network to a sharing platform. What would this mean for us, the users? You’ve probably noticed that people are sharing more news, knowledge, inspirational postcards, quotes and memes* these days, rather than engaging with personal updates. Perhaps there only so many personal updates one can post before they become repetitive? 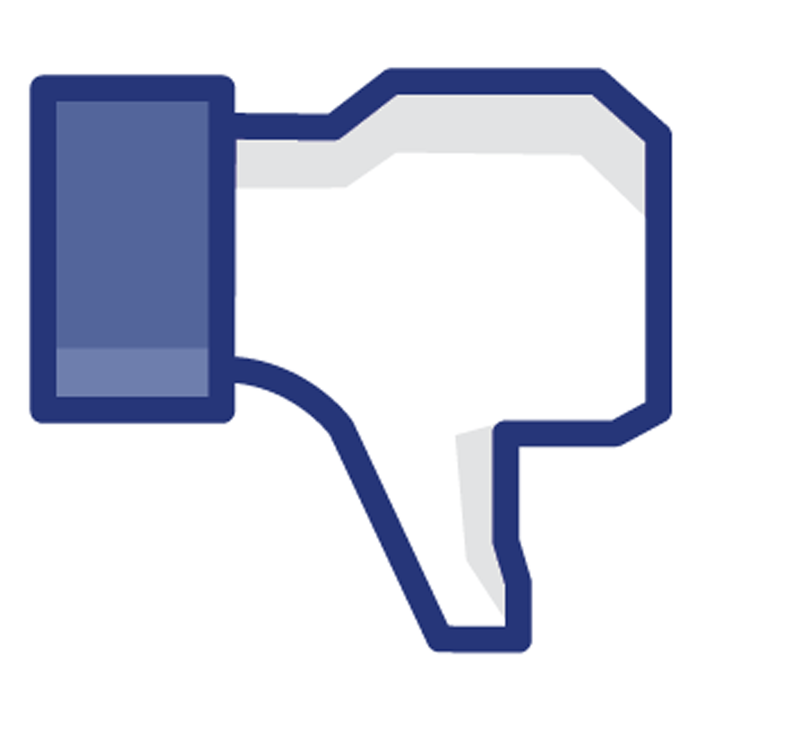 Or is it that there’s simply less enthusiasm now for the social networking elements of Facebook? Are people more interested in its sharing platform potential? Are we changing the way we use Facebook? Sky thinks so. It recently predicted that Facebook could lose 80 per cent of its users by 2017. Why? Because academics at Princeton University looked at the Google Trends data on Facebook searches and discovered that they peaked in December 2012. They used this statistic to foretell the demise of the world's largest social network. This is because a similar thing happened to MySpace. Searches on its platform spiked in 2007. And then the decline started. The researchers compared the decline of social networks to the spread of disease, saying: “Facebook has already reached the peak of its popularity and has entered a decline phase. Users begin to leave and recovery spreads infectiously as users begin to lose interest in the social network." So is Facebook’s decline coinciding with the growing popularity of Instagram, YouTube and Twitter? With these networks, the emphasis is on sharing content such as images, videos and quotes, without the pressure to interact. Users can ‘like’ or ‘retweet’ as a way of communication, rather than leaving comments. Instagram, the Facebook-owned platform, is growing at a rate of knots. Many people - myself included - believe it has the potential to take over the digital world. With more than 400 million active users and 75 million daily users worldwide, Instagram has exceeded the number of users Facebook had in 2009 when it was the same age as Instagram is today. What do you think? Will Facebook be obsolete in a few years? Will we all be turning to filters and hashtags as opposed to statuses and likes? What can Facebook do to reclaim its crown? Share your views about Facebook with us on Twitter, by using the hashtag #DownfallOfFacebook.